Police in Sudan have rescued nearly 100 people, 85 of them minors, after breaking up a human trafficking network in the northeast African country last month, Interpol said Monday. 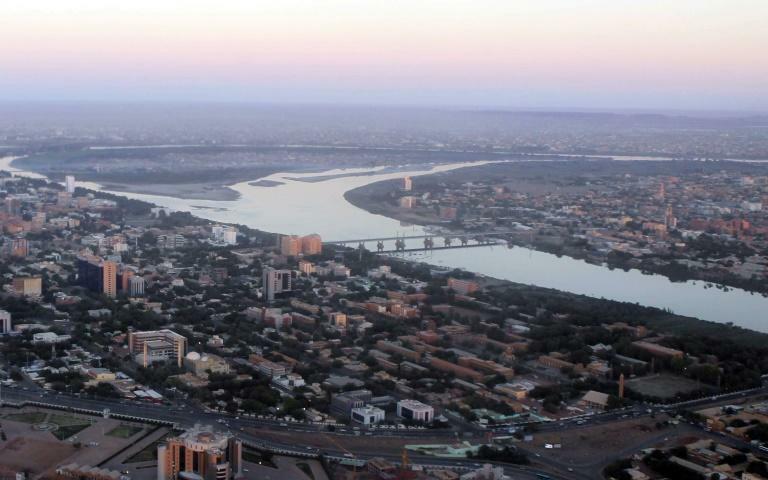 Two men and twelve women were arrested and around $20,000 of suspected ransom money was seized in the operation at several locations in Khartoum as well as at gold mines east of the city, the international policing agency said. The victims, some of whom were as young as 10, were from several African countries including Chad, DR Congo, Eritrea and Niger. "The diversity of nationalities amongst those rescued shows how human trafficking and people smuggling is a truly transnational problem which requires a coordinated international response," said Tim Morris, director of police services for Interpol, which is based in Lyon, France. The operation, called Sawiyan, was carried out on August 26-30 by some 200 Sudanese police officers assisted by Interpol agents stationed in Khartoum. The networks abducted migrants and demanded ransoms, the agency said, and forced their victims to work or beg.